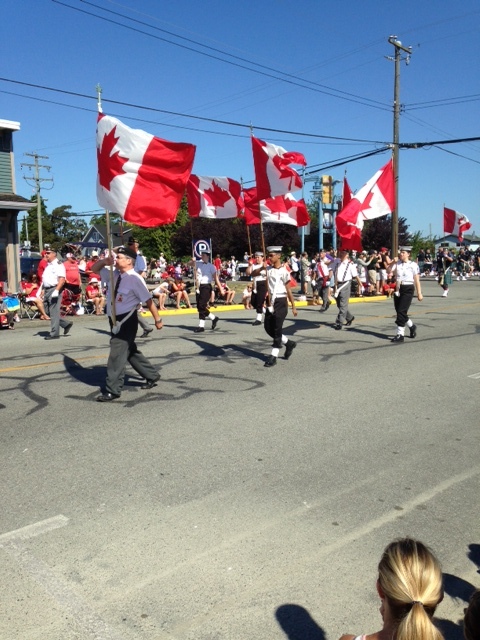 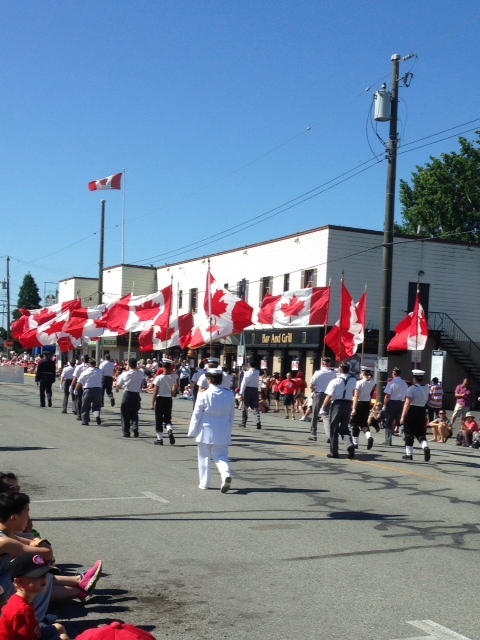 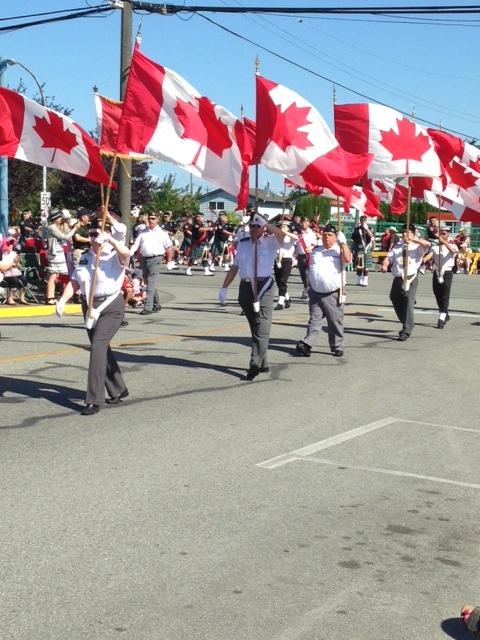 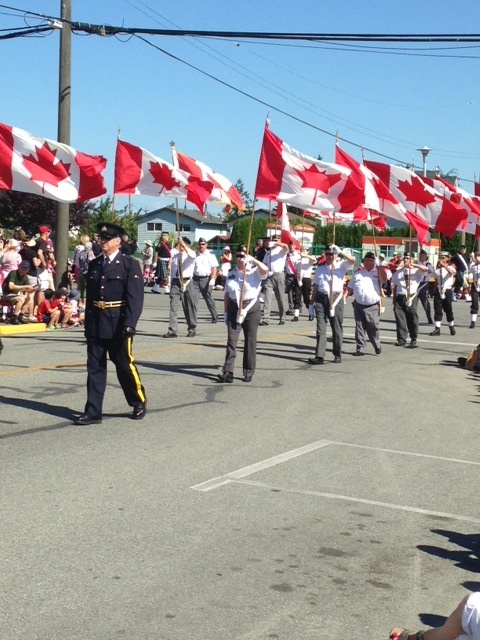 For many year’s the Army Navy Air Force Colour Guard has been participating in the Canada Day Parade in Steveston and 2015 was no exception. 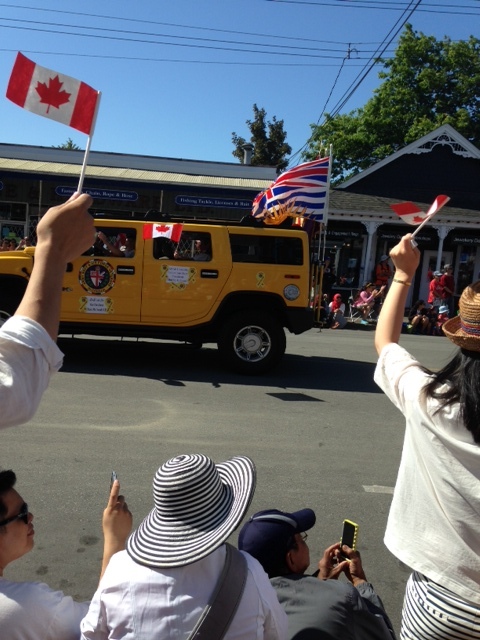 This year however, we were pleased to include the Colour Guard Hummer festooned with flags and carrying World War 2 Veterans Charlie Lee and Agnes Keegan. 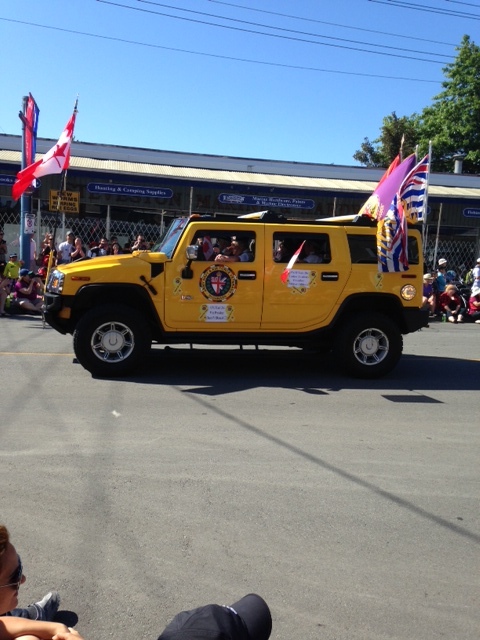 The addition of the Hummer was a great hit and looked fantastic as you will see in this short video clip. 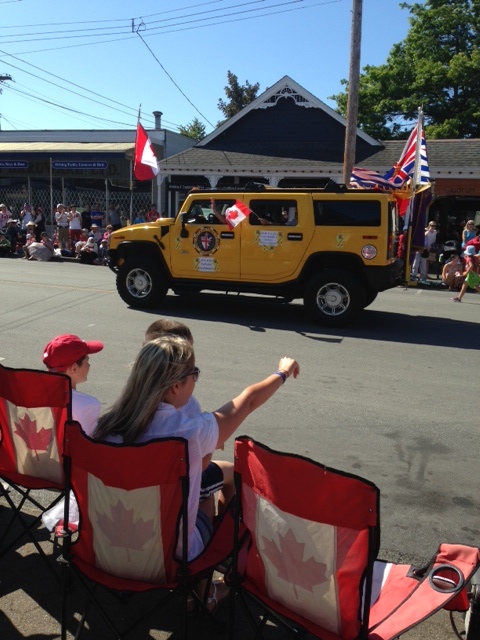 We look forward to including the Hummer in future parades.